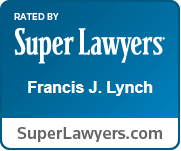 Successful in recovering over $250 million for our clients through settlements, mediations and jury verdicts. Call us today. There is no attorney fee unless we win your case. 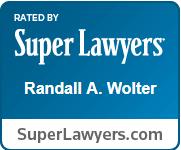 The attorneys at Wolter, Beeman, Lynch & Londrigan, LLP specialize in personal injury, workers' compensation, medical and professional malpractice and products liability trials and appeals. Located in Springfield, Illinois, the law firm represents clients in Sangamon County and surrounding areas including Jacksonville, Lincoln, Decatur, and Litchfield. 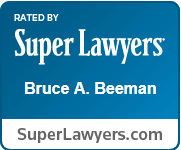 Randall Wolter, Bruce Beeman, Francis (Frank) Lynch, Brent Beeman, & Timothy Londrigan have over 145 years of combined legal experience and have successfully handled cases before the Trial, Appellate and Supreme Courts of Illinois. Want to learn more? Have questions? Ready to get started? Fill out this form or call us at (217) 753-4220 or (800) 753-3210. 2. You will be contacted the same day to discuss your case. 3. Schedule an in-person consultation at a time and location that is convenient for you. If you or a loved one has been physically or emotionally injured due to another person or corporation's negligence, our attorneys can help. If you are injured at work you have the right to compensation for lost income, medical bills, and permanent injury. We can help! Healthcare providers are capable of mistakes and failure to meet the appropriate standard of care can result in catastrophic injuries. We can help determine if malpractice has occurred and if you are entitled to any benefits. 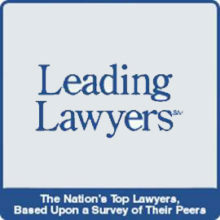 Our partners have the knowledge, experience, and expertise in the litigation process regarding accidents of all kinds. If you’ve been in an accident, we may be able to help take legal action. When a product doesn’t meet safety metrics, it can lead to injuries – or worse. If you’ve suffered as a result of a defective product, contact us for a free consultation. 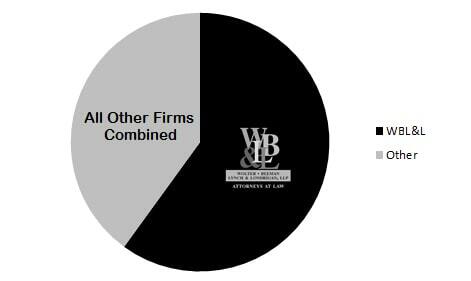 WBL&L is successful in obtaining over $250 million in settlements, judgments & verdicts for our clients. Hear what these clients have to say about us.